From Peruvian artisan Nestor Yana comes this attractive and casual pullover sweater. 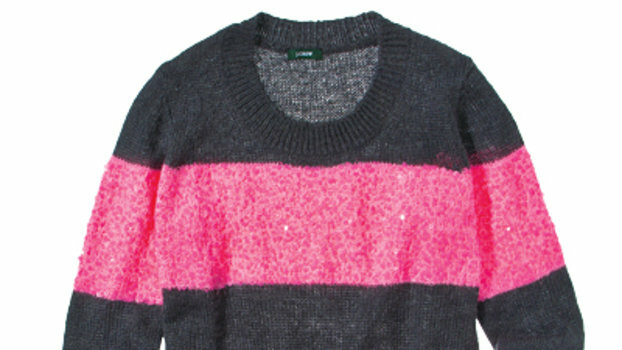 Made from acrylic, the sweater is ivory in color with bold stripes of red and blue at the bottom and on the sleeves. 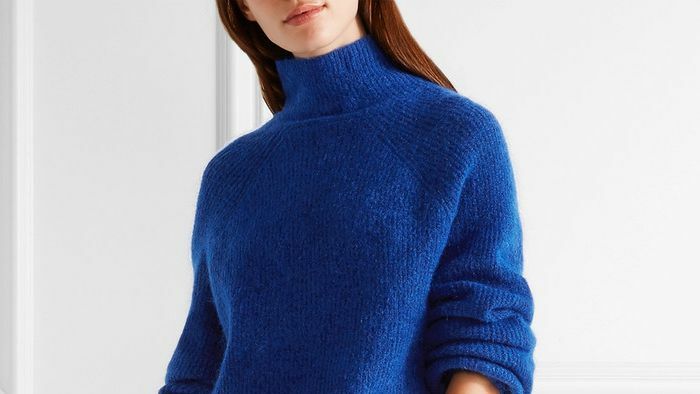 Lightweight and soft, the sweater is a perfect choice for cool days. 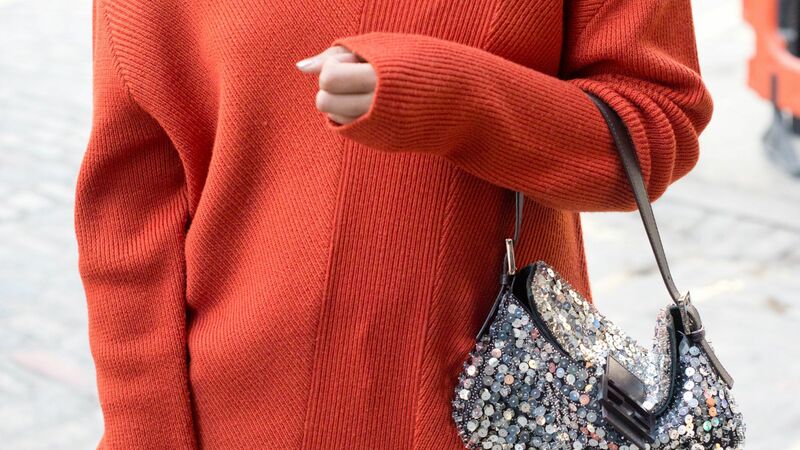 Shop these stylish sweaters for your holiday party outfit. Sweater weather is in full swing. Shop the best styles here. The Addison Pointelle Pullover Sweater is a casual sweater that features 3/4 length, bell sleeves. The Richelle Crochet Pullover Sweater features a crochet sweater with bell sleeves in a cropped length.